Manti Te’o Girlfriend Hoax: Dead Spin Author Discusses Notre Dame Star’s Revelation | Video – ABC News. Deadspin author on ABC News this morning revealing the “tip” Deadspin was given in order to investigate the Manti Te’o hoax. I know there are many out there that are on Manti Te’o overload right now since the story broke barely 24 hours ago but I cannot stop looking. This is one of the most fascinating scandals that I can ever remember in sports. This is something that we just haven’t seen before. I am anxiously awaiting for all of the facts in this story to come out. I have read countless things in the past 24 hours on the subject and I am still greatly confused by this whole story. I was really hoping that he was going to speak this afternoon with a reporter but apparently he is waiting to do that through his new agent. It doesn’t look good for him right now but I am waiting for all of the facts to come out before I pass judgement either way. In the meantime, I cannot get enough of the Te’o jokes. Another man connected to Te’o’s fake girlfriend? 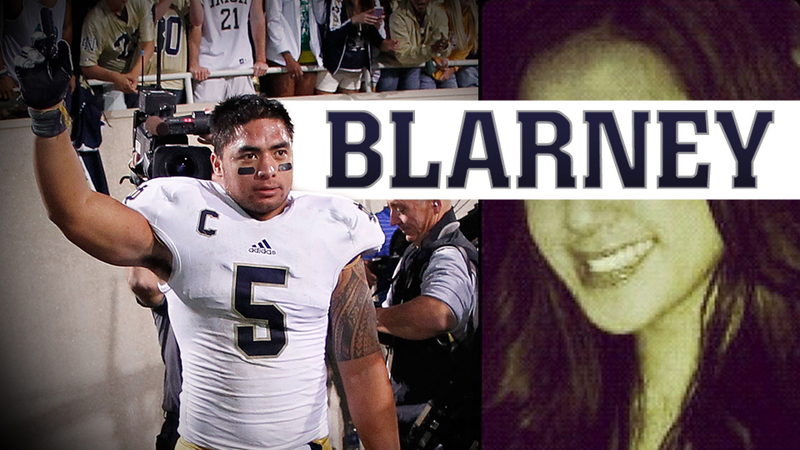 Lennay Kekua – Manti Te’o’s Fake, Dead Girlfriend – Was Real, Says Arizona Cardinals Fullback Reagan Mauia, Who Claims to Have Met Her | The Big Lead. This story just keeps getting more and more strange. 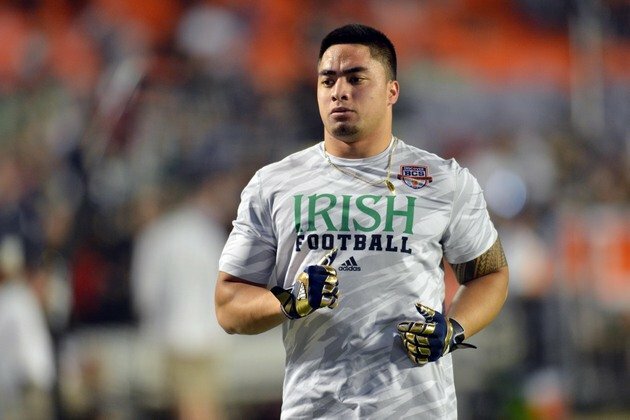 Manti Te’o’s Dead Girlfriend, The Most Heartbreaking And Inspirational Story Of The College Football Season, Is A Hoax. This story has literally exploded in the last two hours. This is a long read but well worth it. The depth of this hoax is amazing. The University of Notre Dame has already released a statement that Te’o was a victim of the hoax. I am not sure if I believe that based on the Sports Illustrated article in November. I cannot wait to see where this story goes. If anything, he is at least guilty of embellishing his relationship for the SI article. Te’o is currently training in preparation for the NFL draft at the IMG Institute in Bradenton, Fla. He is No. 8 on Mel Kiper’s latest draft board.